Sullivan have reunited after a seven year hiatus and signed to Spartan Records. For several months the band has been hard at work behind-the-scenes putting the finishing touches on their brand new album, Heavy Is The Head. The album is set to release October 28th on limited edition vinyl and at digital outlets everywhere. Sullivan will also taking the stage together for the first time since 2007 for a special album release show in their hometown of Greensboro, NC at The Blind Tiger on November 1st. 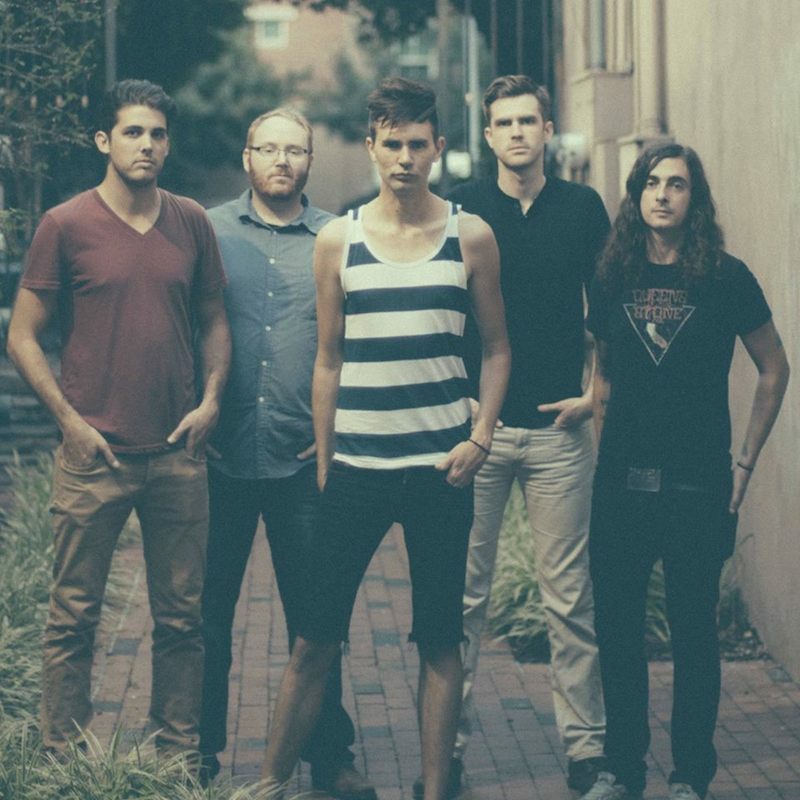 Formed in 2001, Sullivan rose through the ranks of early emo/rock acts of the early 2000’s with a standout sound that blurred the lines between rock, indie and pop. The band’s rising success eventually led to signing with Tooth & Nail Records and the release of two critically heralded albums, Hey, I’m a Ghost (2006) and Cover Your Eyes (2007). During that time the band established a strong following with their breakthrough record and tours with bands like Anberlin, Underoath, Bayside and Jack’s Mannequin. We’re so excited to announce that our seven year hiatus has come to an end! For many months we’ve been quietly working behind-the-scenes finishing the details of our new full-length album, Heavy Is The Head. We are also thrilled to finally be able to announce that we’ve signed with our good friends at Spartan Records and will be releasing the album on October 28th! Welcome the band back by following them on Facebook, Twitter, and Instagram for future news and updates.